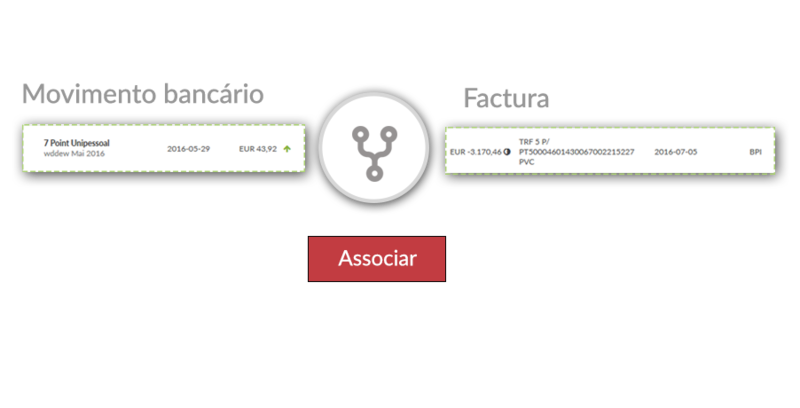 MagniFinance - Reconcilação bancária automática? Temos a solução de sicronização e reconciliação para todos os bancos de portugal. Need to check various bank accounts every day? Try automatic bank synchronization! Avoid hours of manual inquiries at banks; we capture all the banking movements of all banks and show everything organized in one place. 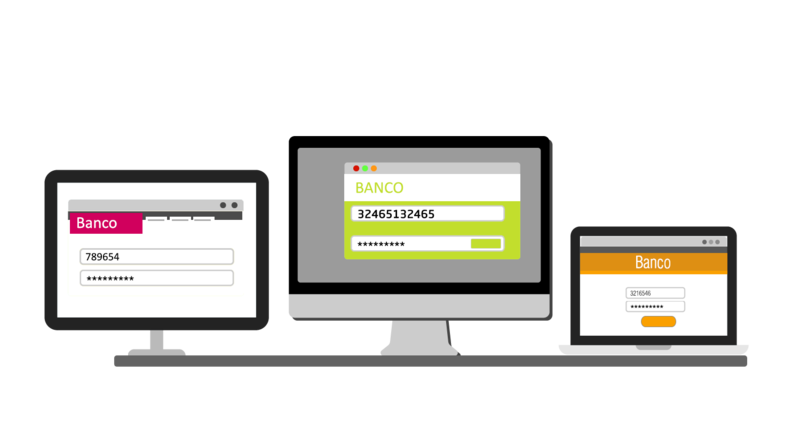 Synchronization with all banks in Portugal and various banks throughout the world. In addition, if you want to add a new bank, you only have to make a request and we will integrate it in a short time. Always know what invoices have already been paid using the automatic suggestion of the automatic bank reconciliation. Through bank synchronization it is possible to suggest intelligent reconciliations of documents, which saves an enormous amount of time. Whenever there is a bank movement, we compare it with the invoices issued and received and suggest a reconciliation with a document of similar value. To reconcile, it is enough to try our suggestion. How much does your business pay to implement manual bank reconciliation? Our calculations indicate that on average it is close to one day of work per month. 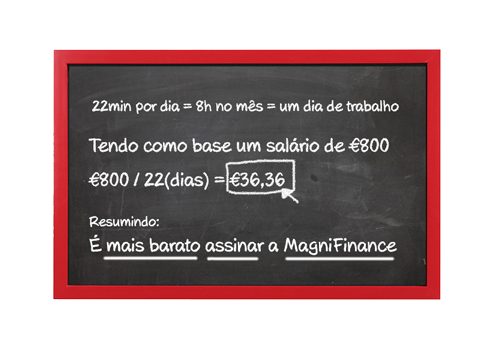 That is equivalent to 36 euros per day, based on a salary of 800 euros per month. In other words, only the cost reduction of this functionality exceeds the investment in our subscription. Would you like to use our bank synchronization? Contact us! If your company does not need the other services we offer and just want our bank synchronization, explain a little about its need and we will contact you about the possibility of implementing the service.